The Mozambican are people who migrated from Mozambique, a country in southeastern Africa. Mozambique is one of the poorest and most underdeveloped countries in the world. Portuguese is the official language and lingua franca of Mozambique. Their dialect called Mozambican Portuguese is closer to Standard European Portuguese than Brazilian dialects. The music of Mozambique can serve many purposes, ranging from religious expression to traditional ceremonies. Musical instruments are usually handmade. Some of the instruments used in Mozambican musical expression include drums made of wood and animal skin; the lupembe, a woodwind instrument made from animal horns or wood; and the marimba, which is a kind of xylophone native to Mozambique and other parts of Africa. Most Portuguese Mozambicans belong to the Roman Catholic Church. Pray Mozambican people will discover God's free grace as revealed through Jesus Christ sacrificial atonement for all people's sins. 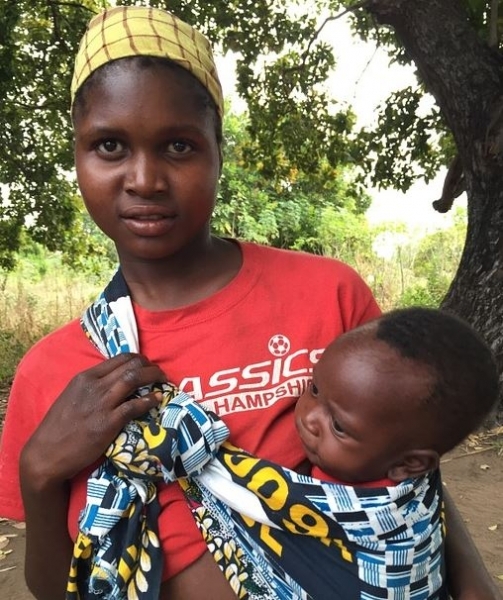 Pray God will work in the hearts and minds of Mozambican people to understand that God's grace is a free gift and something that we must earn.